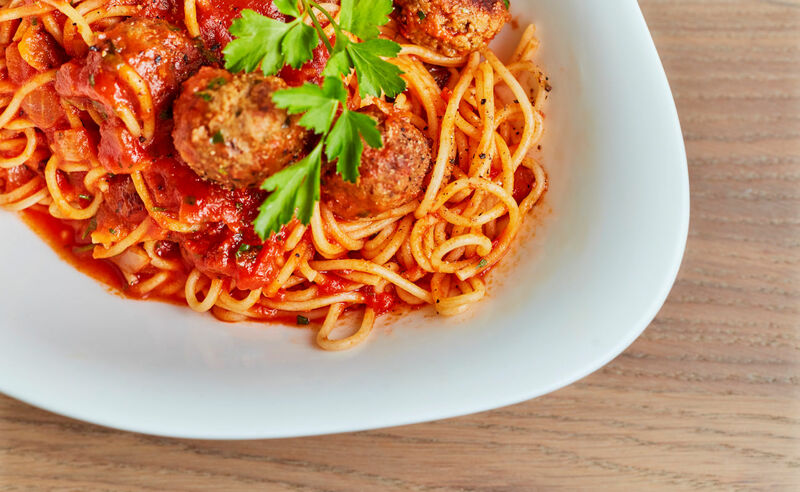 International Italian group Vapiano has opened its first UK restaurant outside of London. 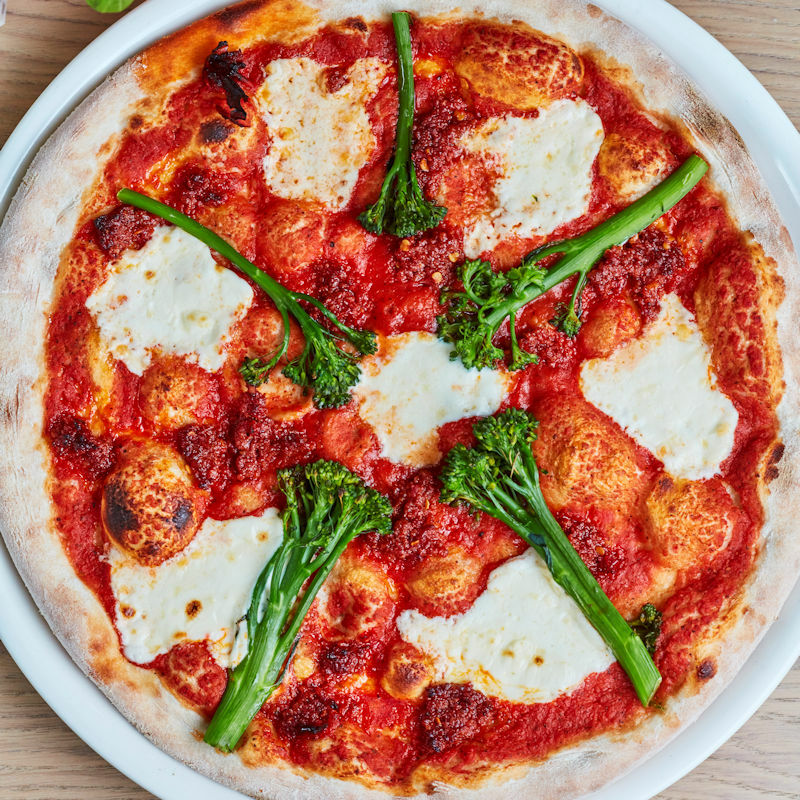 The group which is famed for it’s freshly made pizza dough, pasta and salads alongside the best buffalo mozzarella, meats and cheeses has set up shop in the newly revitalised Corn Exchange. The 400 cover restaurant spans two floors and boast a 100-year-old olive tree and fresh live herbs on the tables. It will offers Manchester’s diners a unique concept as the restaurant is self-service with guests enjoying face-to-face interactions with chefs as they cook their dish to order, just how they like it. Guests order and pay using a smart card system - one per customer - meaning everyone pays for what they order, avoiding the need for tricky bill splitting at the end of the meal. PIZZA – It starts life as a humble ball. But as soon someone orders a pizza, it only takes seconds for a Vapianisti to transform the dough into a wonderfully thin base. These kitchen whizzes have been known to turn pizza-making into a show, spinning the pizza base through the air and leaving spectators looking on in awe. 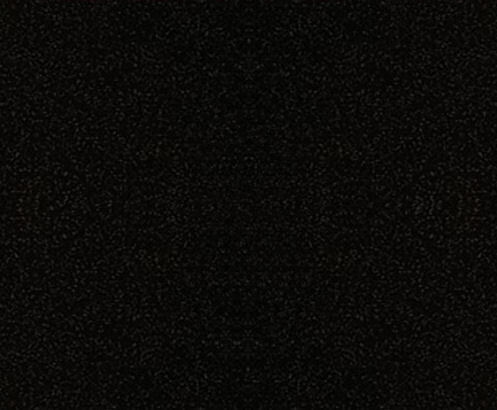 Will they drop it? Will it tear? Of course they won’t! PASTA – When they prepare their pasta, they know exactly how fresh the ingredients are. 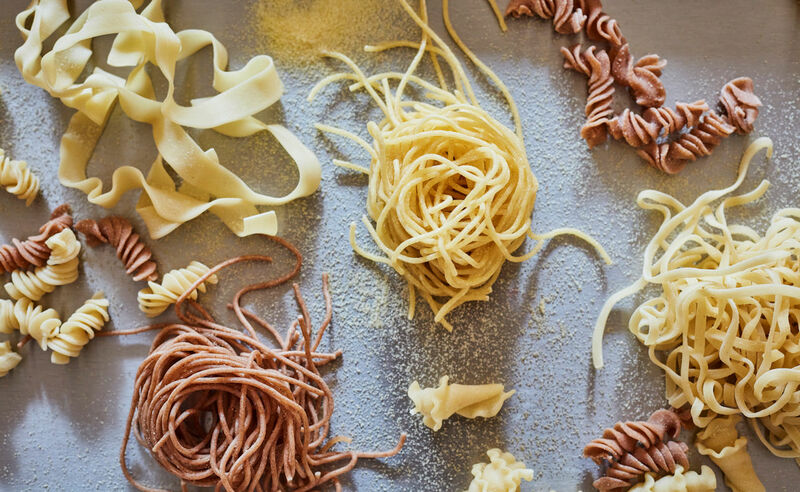 Guests are free to watch what goes on at the cooking stations and see for themselves exactly how they produce their homemade pasta. It just couldn’t taste better! HERBS – Fresh herbs are the heart and soul of Mediterranean cuisine. 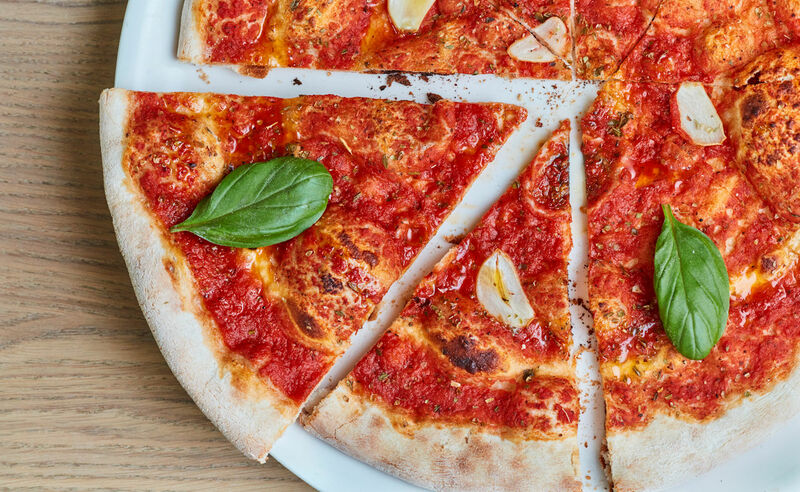 Their inimitable aroma is part of Vapiano’s trademark ambience. Among others, freshly picked basil, sage and rosemary add their own special note to pasta dishes, pizzas, salads and antipasti. HALAL – All Chicken and Fillet Beef excluding the minced beef in the Lasagne, Bolognese & Ravioli are Halal. 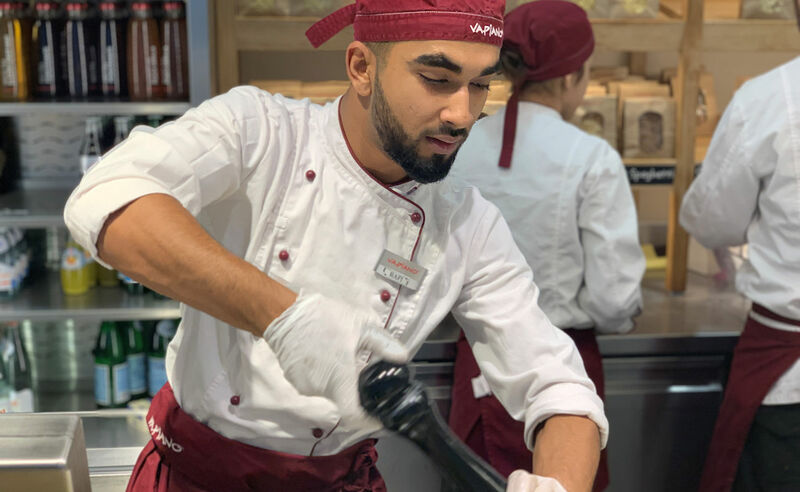 VEGAN –Vapiano offers a range of Vegan dishes including handmade egg free pasta served with Aglio e Olio - Olive oil, fresh parsley, garlic and chilli. Arrabbiata - homemade tomato sauce and fresh chilli. Funghi Bolognese - homemade vegan Bolognese with mushrooms, soy marinated onions and carrots. What’s more, every Vapiano restaurant has its own herb garden or shelf that is lovingly cultivated. Each table has a selection of delicious smelling potted herbs so guests are able to season their food individually. Out of all their herbs, fresh basil tops the charts among visitors across the world. 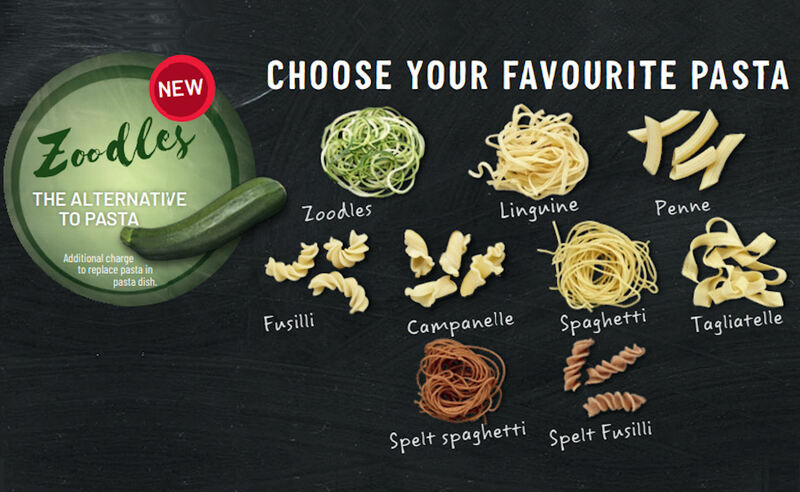 As an alternative to traditional pasta: guests can now enjoy Zoodles at Vapiano. 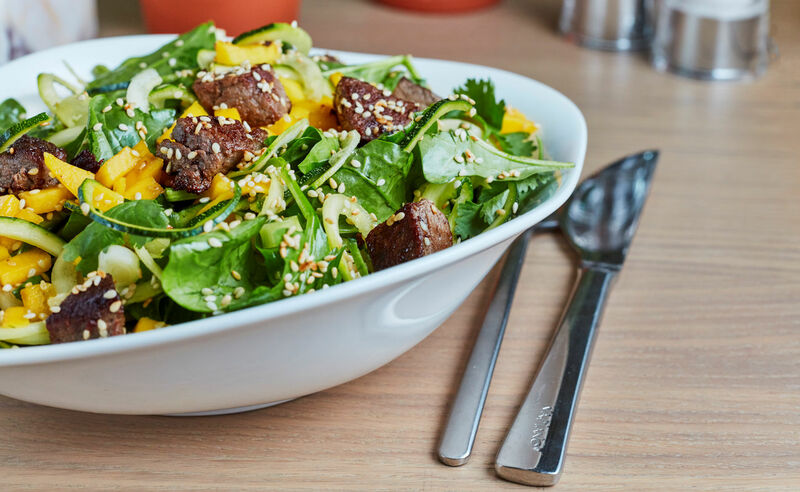 Every two months Vapiano create a range of new seasonal specials in Pasta, Pizza, Salad, Soup and Dolci - all home-made using only the best, fresh ingredients. Listen up ice cream lovers! 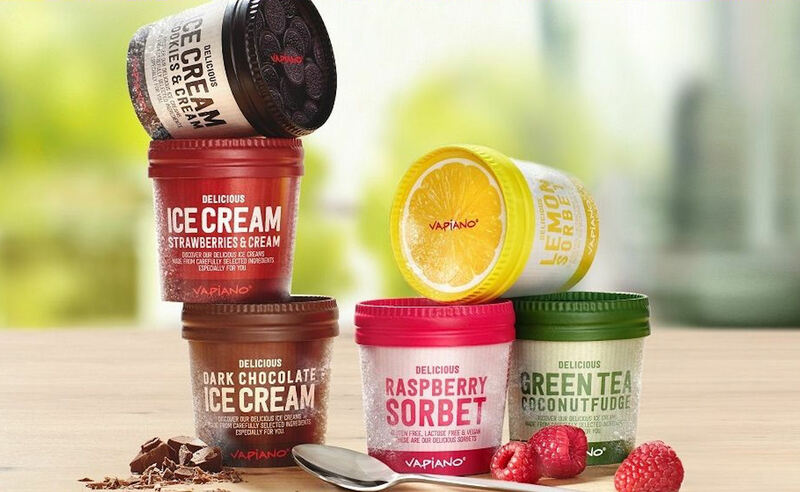 You can savour upto six Vapiano ice cream flavours in their restaurants. 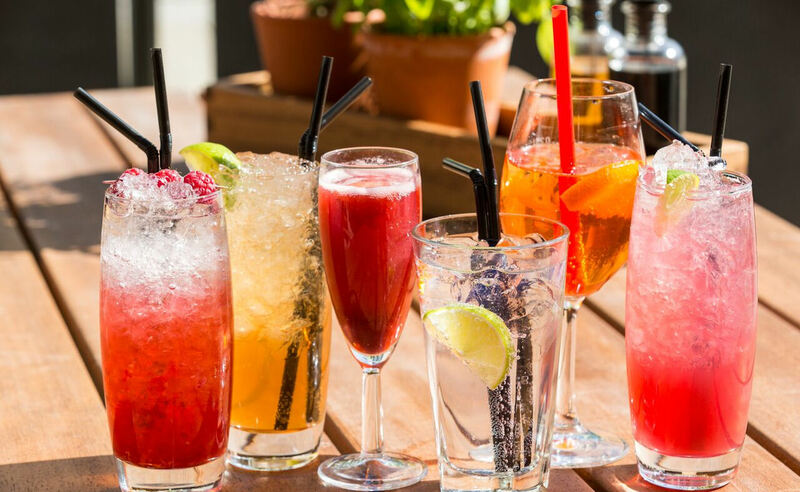 Vapiano is offering its customers post-work happiness in Manchester with its Happy Hour. Enjoy 2 for 1 cocktails. 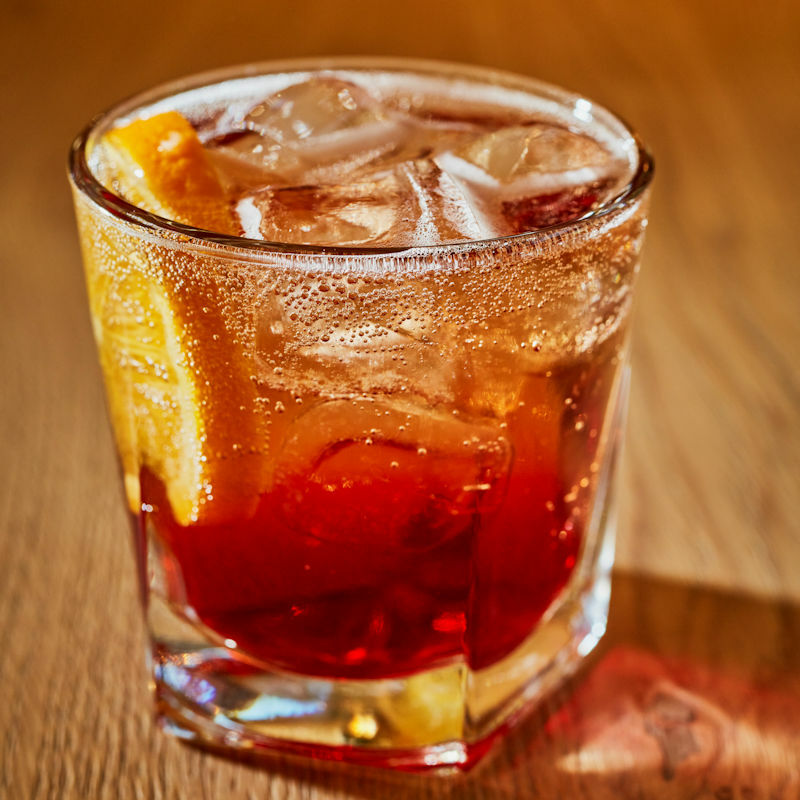 Prices start at just £5.45, and with the Italian classic Aperol Spritz (£6.25) included in the special offer, it promises to be a very, very happy hour!